[THE INVESTOR] Samsung Electronics is planning to ditch its existing smartphone marketing strategy and may release only one premium model annually to ensure product quality, according to Korean news outlet Newsis on Oct. 18. The tech giant has been releasing two flagship models every year -- Galaxy S in the first half and Galaxy Note in the latter half. This possible adjustment is largely due to the firm’s tight release schedule which effects product quality, the report said. Ever since Samsung was engulfed by the controversy over its fire-prone Note 7, many have pointed out that the firm’s haste to get ahead in the race with its rivals was the main cause of the Note 7 crisis. After making its first debut in October 2011, the Note has been spearheading the bigger-display smartphone with other smartphone makers such as Apple following suit. The release of the Note came more than a year after the Galaxy S, which first hit the market in 2010, but the larger smartphone model has served as a cash cow in the second half of each year when the S series loses its sales momentum. 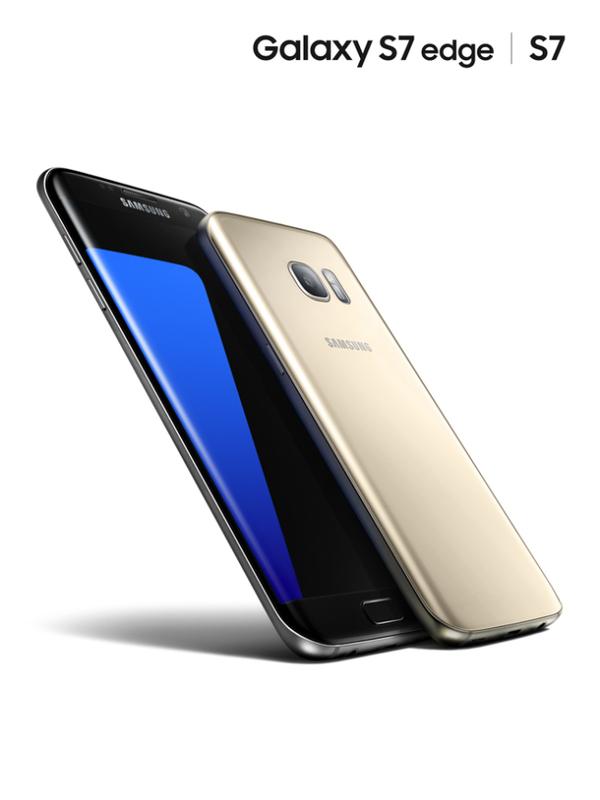 Since Samsung recently announced the demise of the Note 7, some market watchers have speculated that the decision on production suspension is a prelude to the demise of the entire Note brand. “Samsung has not notified its suppliers of the plan to scrap the current two-flagship models strategy, but if so that could impact the parts suppliers to some extent,” an official from one of Samsung’s partner firms said.